While it is true that in the at-will-employee context there is no duty to terminate in good faith, the requirement that parties act in good faith inheres in every contract and, therefore, an employer must comply in good faith with its “contractual obligations”. Under Wisconsin law, an employer is obligated to act with “honesty in fact in the conduct or transaction concerned, that is, an honest intention to abstain from taking unfair advantage of another, through technicalities of law, by failure to provide information or to give notice, or by other activities which render the transaction unfair.” So for example, if an employee is due a commission payment, the employer cannot terminate the employee just before the commission is paid, for purposes of avoiding payment of the commission. This bad faith conduct would violate Wisconsin covenant of good faith and fair dealing. 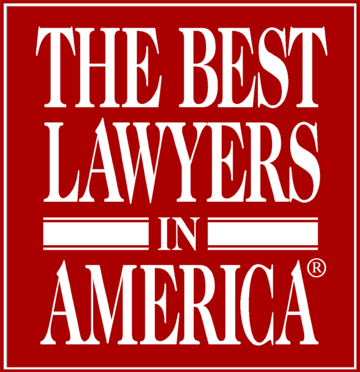 For a Free Consultation Call Milwaukee Good Faith Fair Dealing Lawyers today.